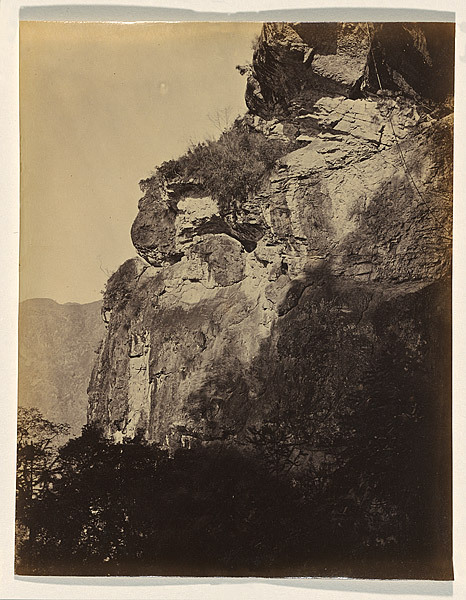 Lai Afong 赖阿芳 (c.1839-1890) – also called Lai Fong – was perhaps one of the most famous and successful Chinese commercial photographer and proprietor of the longest lived photographic studio in nineteenth-century Hong Kong. From its opening in 1859 to around the 1940s, Afong and his studio created a rare and large body of photographs that have survived to us. Subject matters range from portrait (very popular among wealthy Chinese audience), topographic views (such as cityscapes or picturesque scenes), to social life pictures. 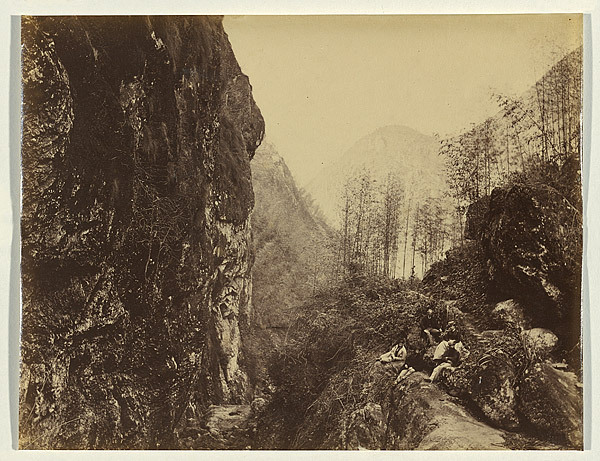 Thus far we have little knowledge about Chinese studios activity before the 1870s, however it is known that early Chinese photographers were initially export trade painters who learned photography with Westerners as assistants. 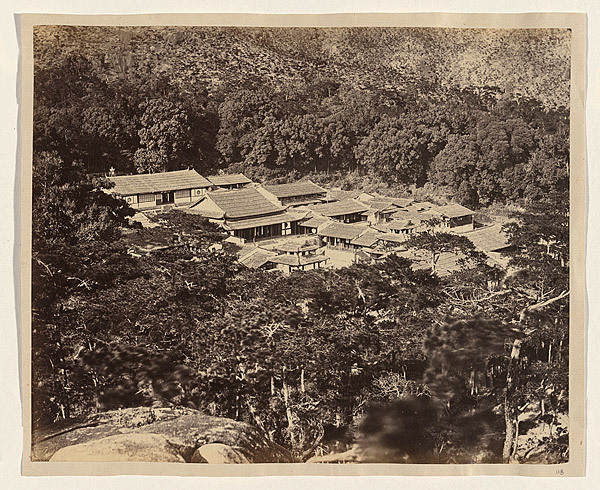 Yet quickly disciples surpassed their masters and Chinese photographers, such as Afong, gained respect and even hired Western photographers in their own studios.